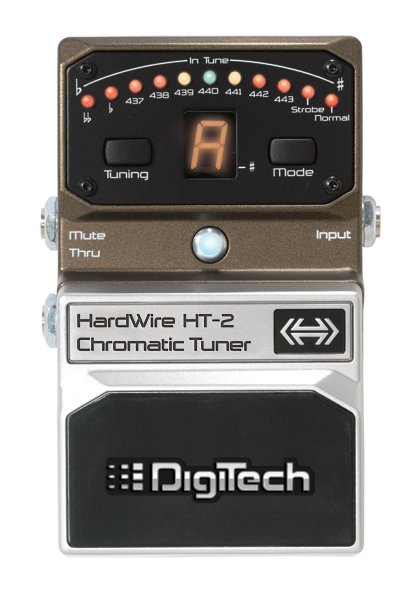 HT-2 HardWire Tuner is the cornerstone to the HardWire pedal chain. 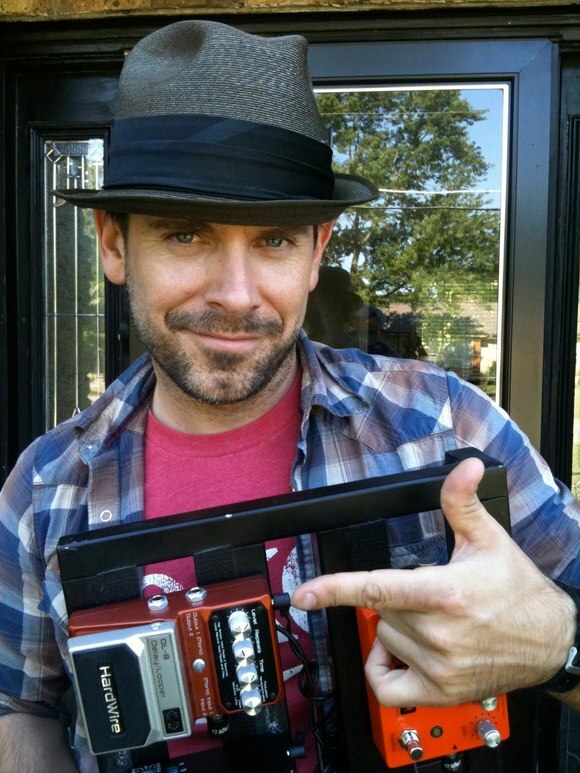 Because the tuner is typically the first pedal in your signal chain, it should not affect your tone. When the HardWire Chromatic Tuner is on, you can count on it being precise, and when it's off, you can count on it being out of way-truly the best of both worlds. As with all HardWire pedals, the HT-2 is crafted from premium all-metal components to perform night after night, tour after tour. 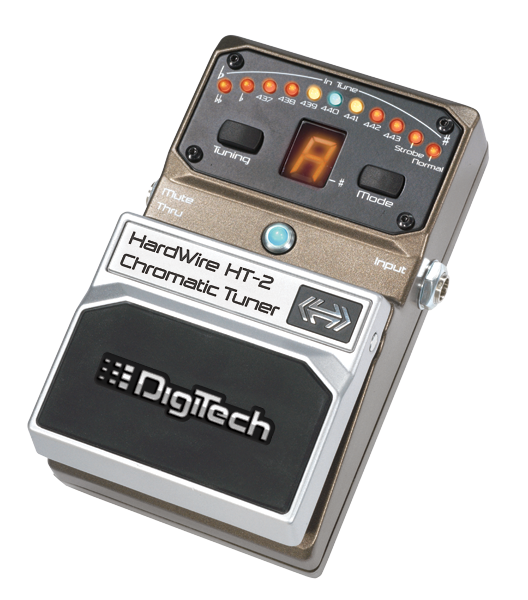 The HT-2 is highly accurrate (+/- 1 cent) and locks on your guitar or bass note with its advanced algorithms. 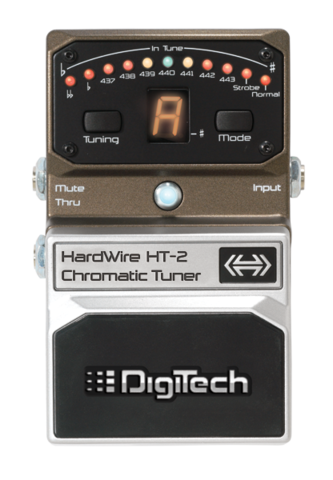 Don't take any chances with your tone, demand a HT-2 HardWire Tuner.